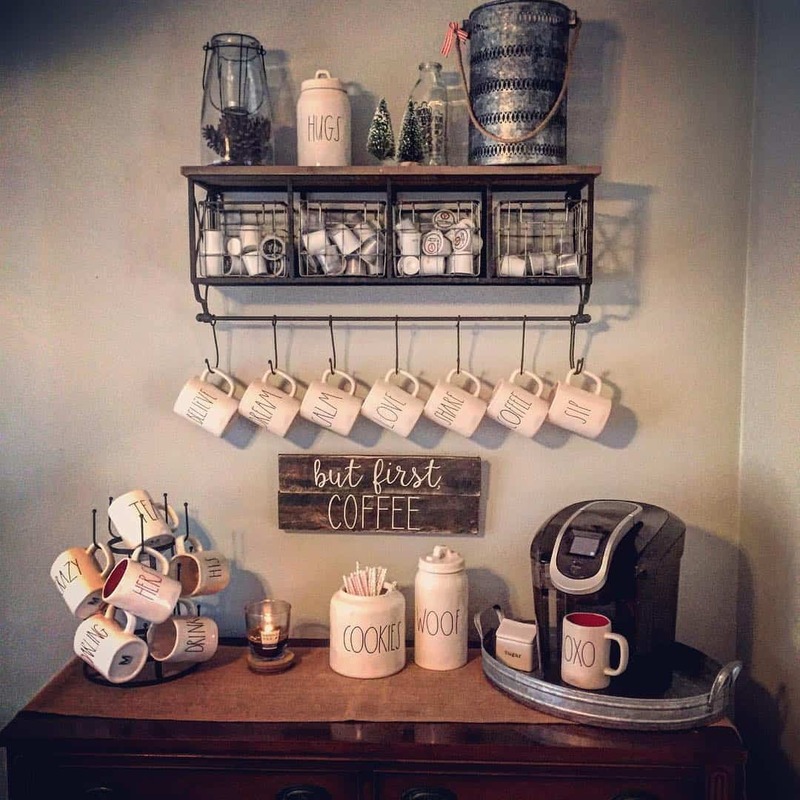 Mug racks, drying racks, coffee cup holders, and/or cup organizers are a few names most of us have used to describe the perfect space to dry our favorite mugs. 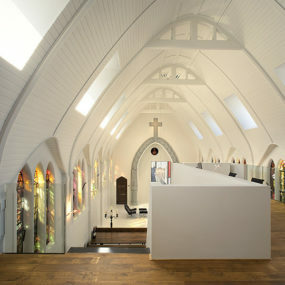 However, with so many options to choose from, it can become a bit difficult to find the perfect one to display. Furthermore, why stop at having only one mug rack when you can display a few around your home. Areas such as your entryway, kitchen, craft area or even your garage could use a coat rack that holds multiple different items. Here are a few every coffee and tea lover should see. Simple could be best when you are working with a coffee up rack. If you already have a well organized and decorated kitchen a simple rack could be exactly what you need. The simple factor of this rack makes it even more eye-catching when it is paired with a bold kitchen or home space. If you are looking for a simple rack that will get the job done with little to no interference this is the one for you. It is simple, crisp, and it works well with most décor styles. 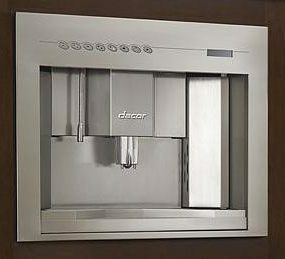 Plus, it is a wall mount which means it will not take up any counter space that you may need. 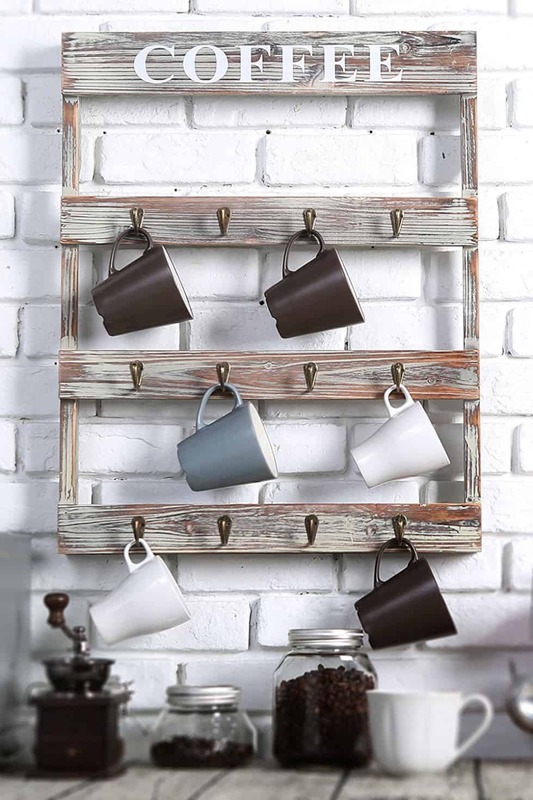 A dainty wooden coffee rack will give you the country flair you may seek. The idea is to have a simple yet wooden feel in the kitchen for that touch of rustic your kitchen decor could benefit from. Add bold and bright coffee mugs for a touch of modern. A smaller yet rustic and dainty rack could be exactly what your kitchen needs a country flair. 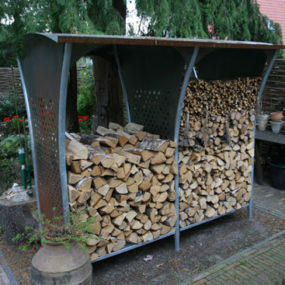 If you are wanting to add a farmhouse feel to your home this will help you do just that in a smaller way. Consider painting the wood for a pop of color. How fun is this mug rack? 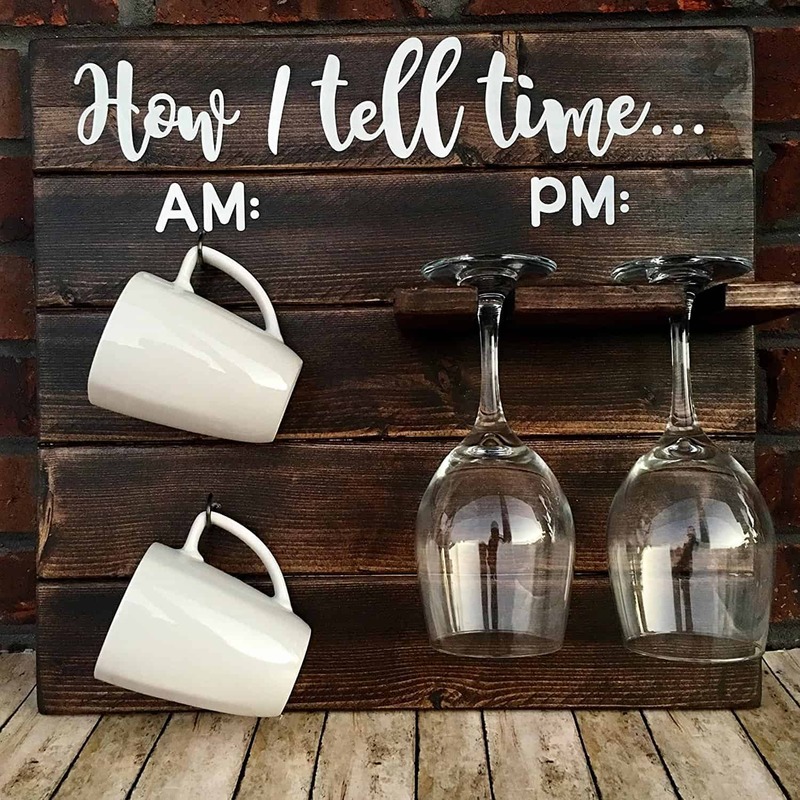 As stated before your rack can hold more than just coffee and tea mug they can also hold your favorite wine glasses as well. Write or add a sign above your rack for an added personal touch that helps you personalize the space. Consider even painting the rack for a simple pop of color. A farmhouse rack is perfect for any space. It not only has a country feel, but it has that richness that you want when displaying your favorite mugs. In fact, we love the fact that it has a sign right above it, this gives the rack a welcoming touch. The distressed factor about this coffee mug gives it the country flair you may seek. Consider using darker toned coffee cups to maintain the distressed feel of the rack itself. You can choose to mount the rack or even lean it against the wall for a versatile effect on your wall and/or counter space. A distressed rack works exceptionally well for those that want to create a breakfast nook. The reason behind this is the distressed feel of this rack gives the appearance of it being a part of a coffee shop. Therefore, decorate your kitchen around it for the ultimate breakfast nook addition. 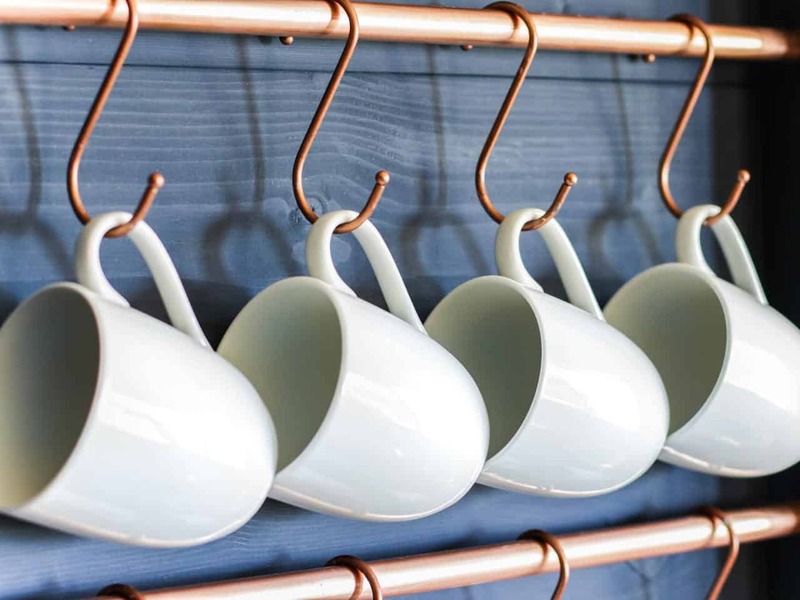 A copper mug rack may appear simple and minimalist. However, the copper touch in it elevates the entire appearance of the rack. This particular rack works well in a modern kitchen or modern home because of how different and intricate it is in a minimal way. If you want to give your kitchen or any area of your home a modern twist that is delicate yet subtle this is the way to do it. 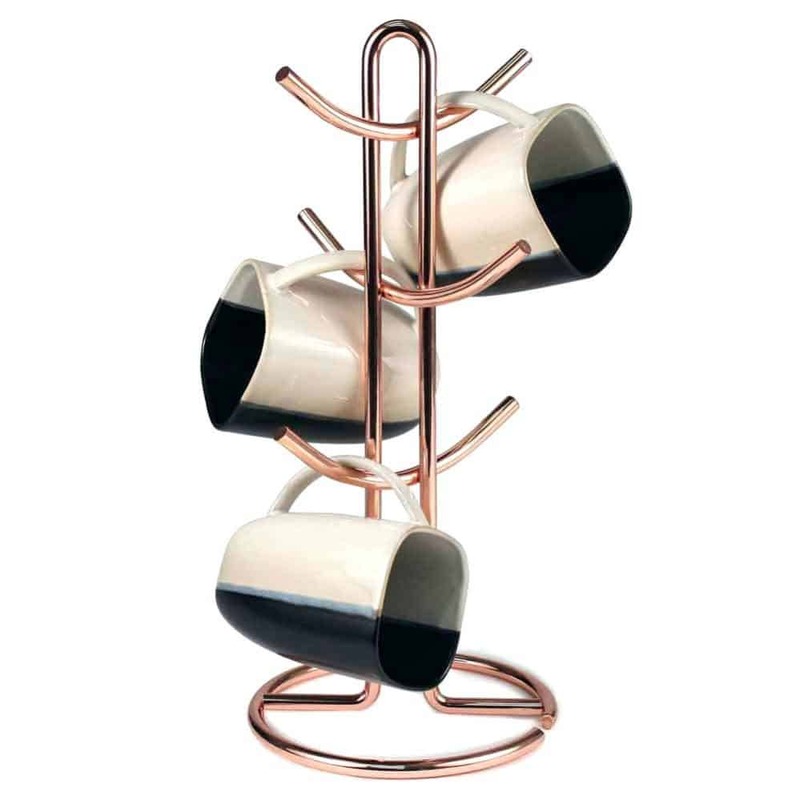 This copper mug holder screams trendy and innovative all while being simple. Pair it with wooden items to create a contrast between the two that makes an audacious statement. 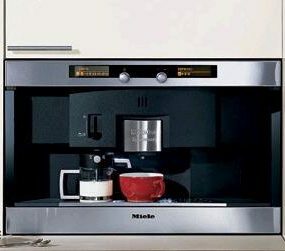 When you first hear the words “coffee station” you may take a look around your kitchen and think “I do not have the space for such thing” However, you do not need to have a large kitchen or even extra space for you to have the coffee station you have always desired. 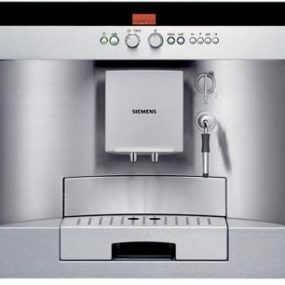 Simply have a small section and built your coffee station there. Why have a simple coffee rack when you can have an entire station dedicated to your favorite drink? This rack idea is simple yet captivating as you will be transforming a section of your home into the ultimate coffee space. Take a simple shelf and work your way around it constructing a custom station. 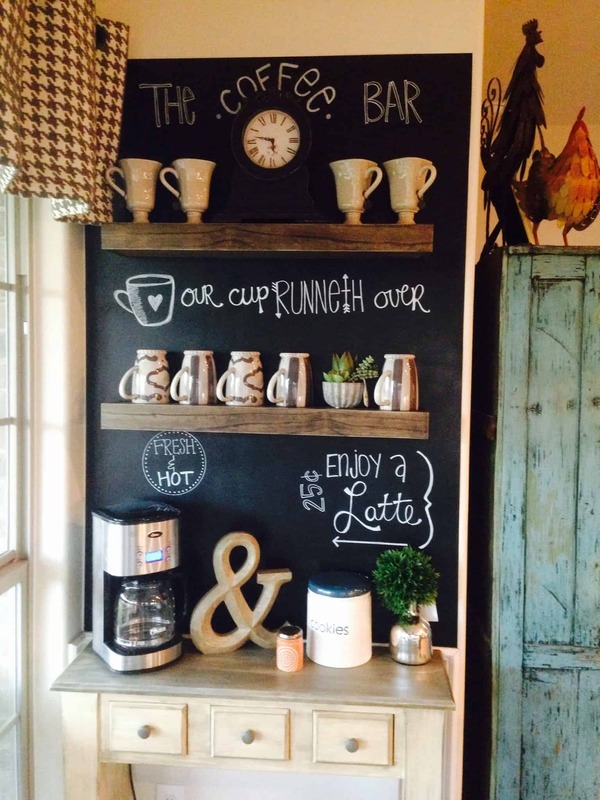 Incorporate chalkboard accents to bring the entire space together. Now you will have a place to store and hang your coffee mugs a new focal point in your kitchen. Displaying your mugs does not always have to be bold it can be soft and minimal instead. If you want a minimal way of displaying your mugs this is a great way to do so. Simply hang your favorite coffee mug right in your cabinet with hooks. Or have a bar directly underneath your cabinets and display them that way. 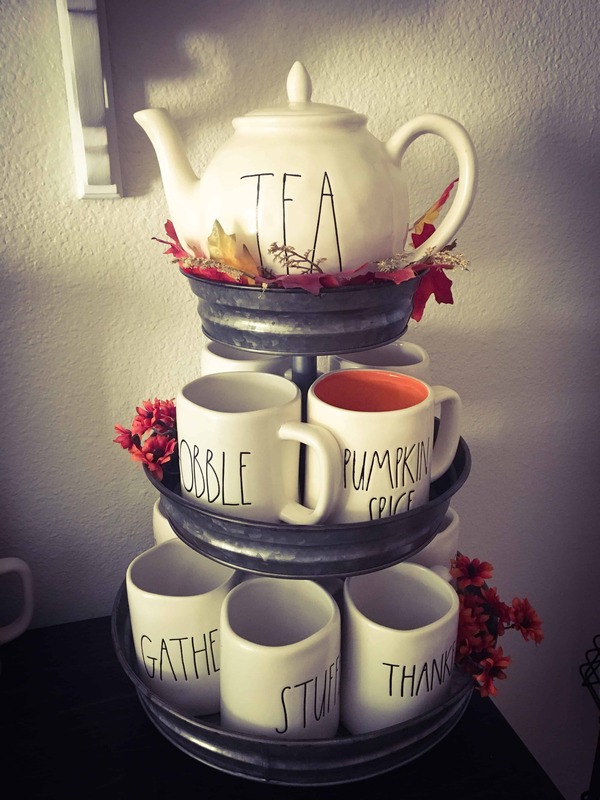 This stand is perfect if you have an intricate tea kettle or coffee cups or both to display. 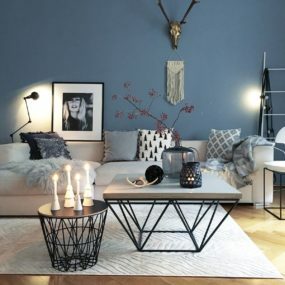 The main reason is even though it is a smaller display it makes a huge impact because you are using unique pieces that elevate the beauty of the space giving it a trendy twist. Your coffee and/or teacup rack and/or display does not need to be big instead consider having your favorite mugs on display. This can be done by having a mug tier stand. A tiered stand will help display your favorite mug in a smaller manner. 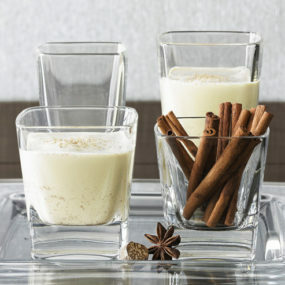 By doing this you can display your intricate cups and have them become a focal point anywhere you decide to place it. 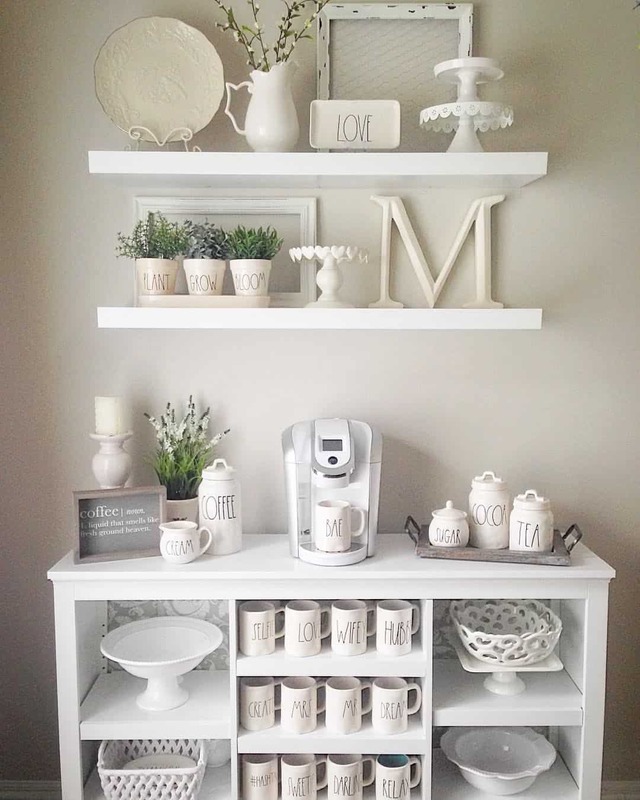 Display your coffee cups in more than one way to achieve a mix and match effect. 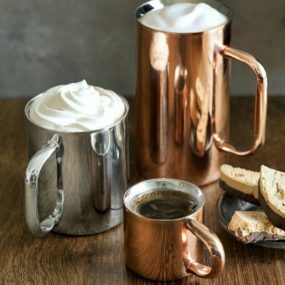 It is quite lovely to have different forms of displaying your cups as it allows you to place your coffee cups in numerous different styles that work well with your kitchen. You can even display your favorite coffee cups in different areas of your home for that mix and match effect throughout. Why have one mug holder when you can have two instead? Consider having two different rack styles in your kitchen for a modern twist. Doing so will give you a mix and match feel that allows you to have different options when displaying your coffee or tea mug collection. 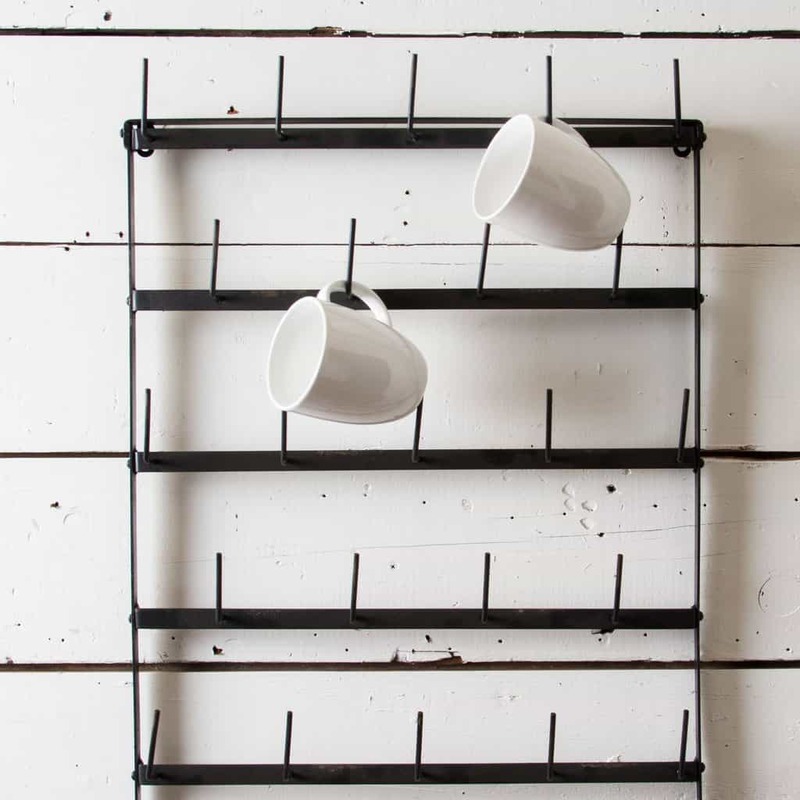 When you DIY your coffee mug rack you have the ability to create the perfect space for you. This will allow you to create the relaxing yet uplifting area in your kitchen. We are sure creating a DIY rack or DIY space will make your kitchen become one of your favorite areas of your home.Although, there are multiple different racks you can purchase why not create a custom display that works for you and your specific style. Create a rack that allows you to display all of your coffee mugs at once or construct a display that allows you to display your most used mugs. The options are endless. 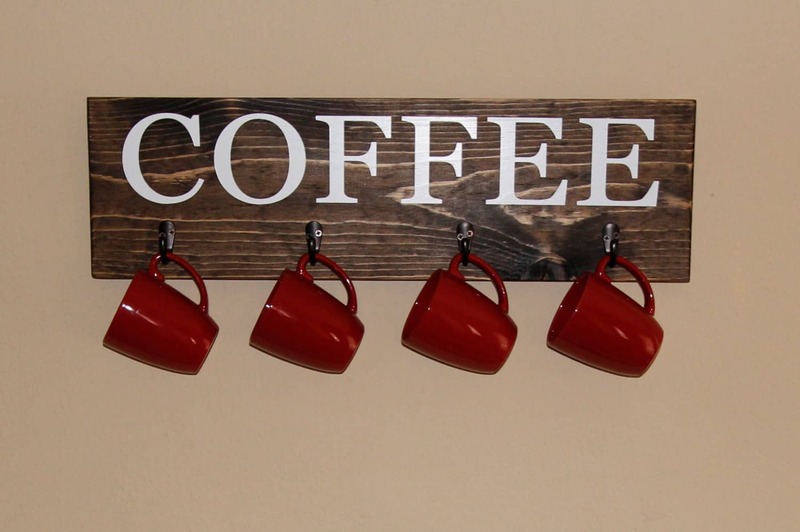 As coffee lovers, we love the idea of even gifting a coffee and/or tea mug rack to a loved one. Let us know below which of these mug racks would you like to receive for Christmas?